one. // two. // three. // four. // five. // six. // seven. // eight. // nine. // ten. It is hard to believe tat New Years is just 2 weeks away! Today I am rounding up some outfit inspo for NYE! 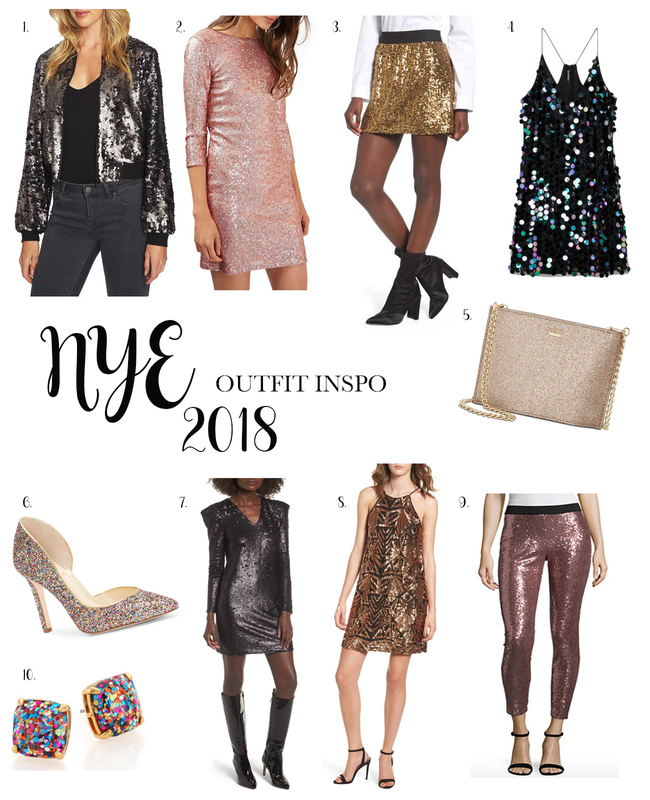 Im all about the sequins on NYE!